What Is The Best Camera For Live Streaming Church Services? Live video streaming is becoming a popular way for people to connect with a wide audience. With live streaming, anyone can create a live broadcast and interact with their viewers in real time including churches. To start live streaming, you need a quality camera. In fact, the camera is the most essential piece of equipment. Without a decent camera, you cannot record sharp, clear video. The camera on your smartphone or tablet simply cannot offer the image processing power needed for superior picture reproduction. Without quality video, your viewers will be less likely to stay tuned in to your live stream. When choosing a camera for live streaming, there are several important considerations. You should pay attention to the cost of the camera, the quality of the image sensor, the available features, and the ease of use for live streaming. Almost every camera available now records in high definition. However, the image sensor and processor can impact the clarity and sharpness of the HD video. Even when recording in full 1080p, an inferior image sensor can produce a grainy or blurry video. You should also focus on the features. Some cameras include a variety of settings for tweaking the picture. With some cameras, you can adjust the hue, saturation, and lightness of the video. Other cameras may automatically control these settings. With these details in mind, start exploring some of the top camera choices for live streaming. Stream to Vimeo, Livestream, Facebook, YouTube, Periscope and Twitter in up to Full HD 1080p from virtually anywhere over Wi-Fi or LTE. Your mobile device is now your personal video editing suite - zoom, pan and cut with Ease, all from a single camera & app. Available for Android (6 or higher) and iOS (9.3 or higher). New - 802.11ac Wi-Fi chip with 2x2 MIMO antennas delivers faster data transmission speeds, stronger Wi-Fi performance and increased range. 150º all-glass Lens and Sony 4K/ 12MP CMOS sensor enables recording in stunning 4K or streaming in up to full 1080P HD. 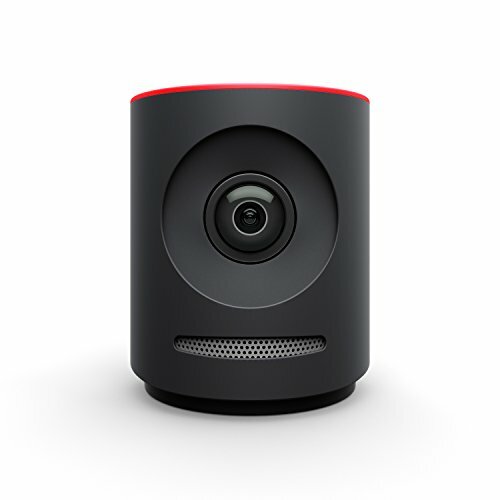 The Mevo Plus has a compact design that can easily fit on a desktop or table, providing stable recording without the need for a tripod. The best feature of this camera is the Wi-Fi connection. By connecting to your Wi-Fi network, you can choose to stream instantly without the need for additional equipment. You can even connect to a public Wi-Fi connection or wireless hotspot, allowing you to live stream professional-quality video from any location. You also have the option of editing video footage and controlling the camera from the provided mobile app, which is available for download on Android and iOS devices. When recording in full 1080p HD, you should get exceptional clarity in most environments. The camera is equipped with a 12MP CMOS sensor that allows you to record in 4K or 1080p HD. 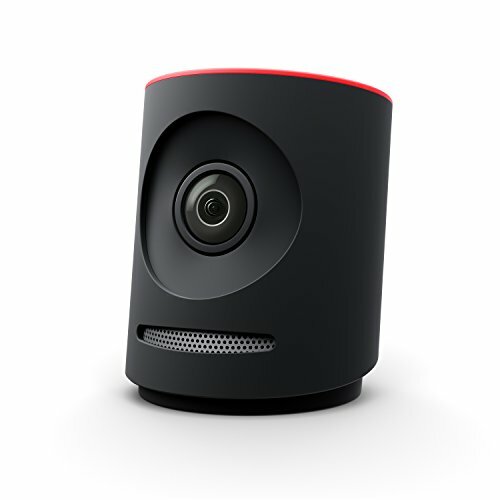 The Mevo Plus is a marketed as a 4K Ultra HD camera. While it can record 4K resolution, it does not quite look like full 4K. You also cannot record in 4K when using the live streaming features. However, the camera does capture brilliant 1080p HD. 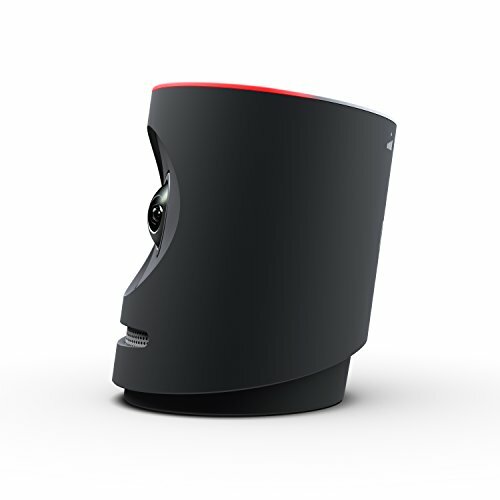 While the Mevo Plus includes built-in stereo microphones, the microphones may not offer the audio quality that you want for a professional live stream. Luckily, the camera does have input ports for connecting external microphones. 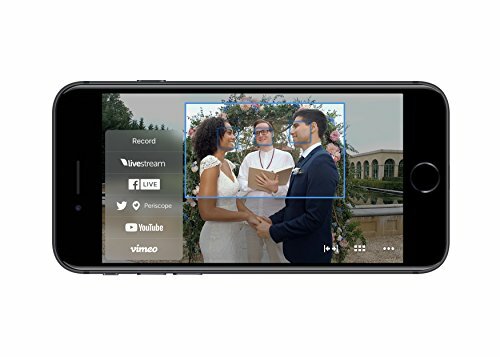 With this compact camera, you get the best value due to the live streaming features, which make it incredibly easy to start streaming your video to Facebook, Twitter, and other platforms. It is even compatible with mobile devices. The VIXIA HF R82 is a lightweight camera that is easy to hold for long periods without any discomfort. It also works with standard tripods if you want a stationary shot. You also get a touch-panel LCD screen for easy operation. 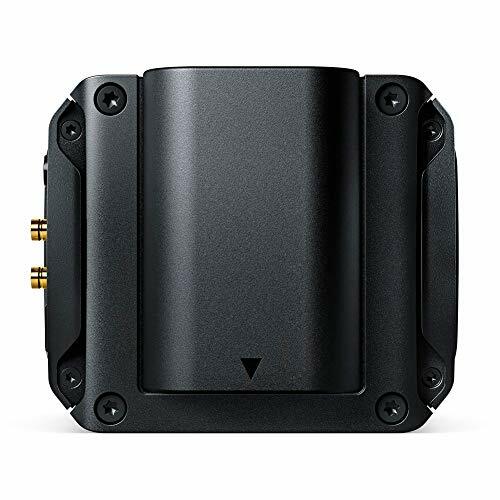 For live streaming, the VIXIA HF R82 connects to the Camera Connect mobile app, which allows for remote operation via a smartphone or tablet. Most users should have no problem getting this camera set up for live streaming. 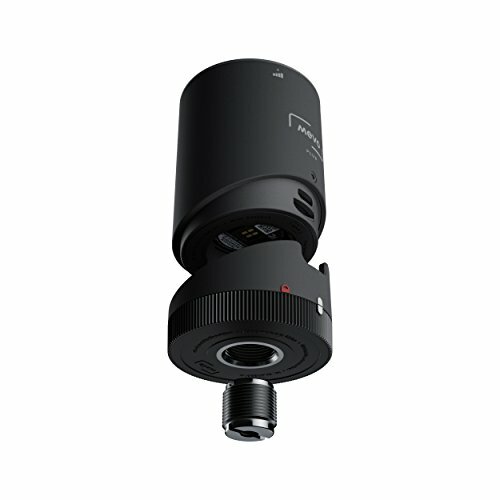 You can also connect this camera via the HDMI port to a regular laptop or desktop computer using an HDMI to USB adapter. While the ease of use is a great reason to consider getting this camera, the picture quality is one of the most important details. With the VIXIA HF R82, you get 1080p HD recording. However, the sharpness and clarity do not match the quality of the remaining choices. You can still capture amazing video, but it may not be as rich as the video recorded with other cameras. Another disadvantage is the lack of camera settings. The Canon HF R82 relies heavily on automatic video settings to help create a clear video in different settings, instead of giving you control over the white balance and color. The VIXIA HF R82 Camcorder offers the best option for a tight budget. You get full 1080p HD recording with the 3.28MP HD image sensor. 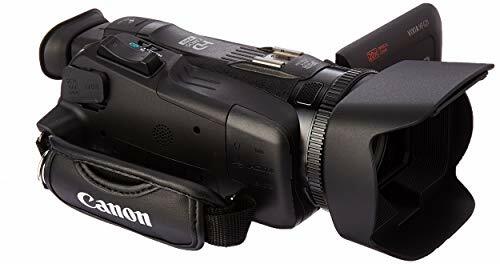 While the HD video is not quite as sharp as the video recorded with other Canon camcorders or the Mevo Plus, this is the most affordable camcorder for HD live streams. 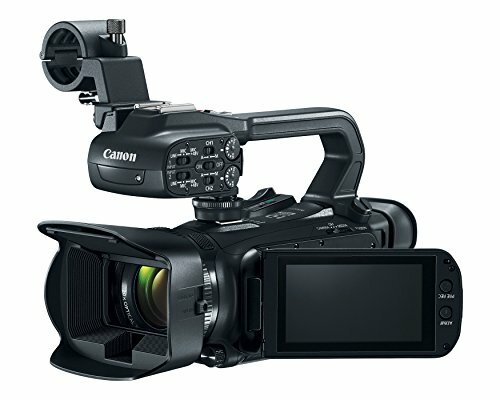 The XA15 Professional Camcorder allows you to record 1080p HD video, which can be transmitted directly to your computer via the HD output, assuming you have a compatible video card. 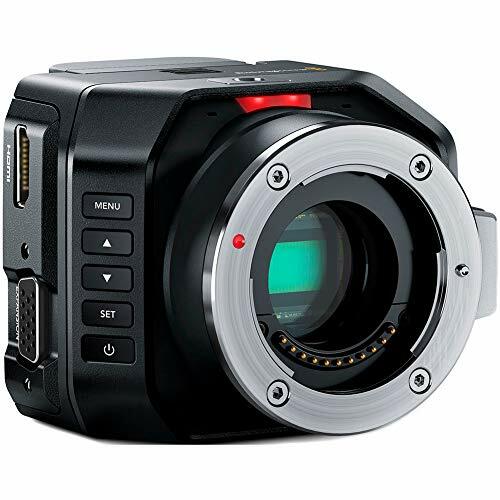 It also provides superior color reproduction, thanks to the high-quality CMOS sensor and the DIGIC DV 4 Image Processor used in most Canon camcorders. 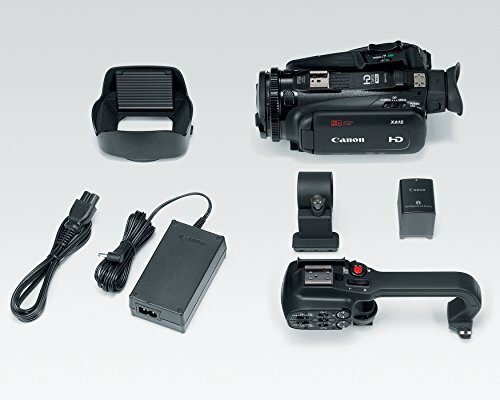 The Canon XA15 also includes several features found in other Canon camcorders, including the intelligent optical image stabilization system, LCD touchscreen viewfinder, and dual SD card slots. With the image stabilization system, you can reduce blurry images in a variety of shooting environments, especially when operating the camera by hand. The stabilization system automatically rolls and tilts the lens to correct the image. You also get a wide range of settings to fine-tune your video. These settings include white balance, color correction, and various filters. Most customers also enjoy the quality of the video when filming in low-light situations like church sanctuaries. The main benefit of this camera is the video quality. You get stunning HD video in most settings, including low-light environments. If you are not used to video lighting or filtering, the powerful image sensor and processor help ensure that you get professional-looking video. While the Canon XA15 provides the best picture, it is relatively expensive. You may spend close to $2000, depending on the latest sale price. Due to the higher asking price, the XA15 may not be suited for everyone. 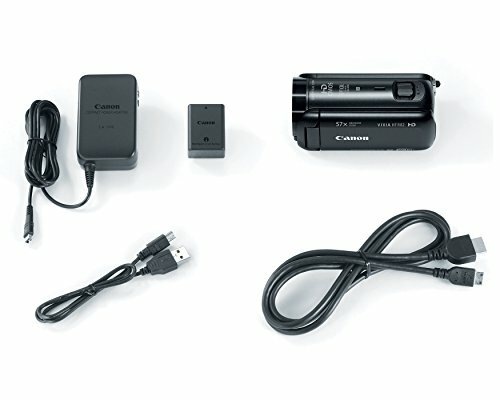 The Canon VIXIA HF G21 includes most of the features found in other Canon camcorders, including image stabilization, optical zoom, and the DIGIC DV 4 image processor. However, with this camcorder, you also get an eight-blade circular aperture. This aperture helps to prevent the starburst effect that is sometimes created by various light sources. By preventing the starburst effect, you can ensure that the out-of-focus areas of your video are smooth and natural, instead of obscured by glare or starbursts. While you can purchase this camera for live streaming, it also offers MP4 and AVCHD recording. When recording MP4 files, the camera uses bitrates up to 35 Mbps. The AVCHD files offer bitrates up to 28 Mbps. You also get native 24p progressive mode, which creates a film-like quality to your recordings. Every product has drawbacks. 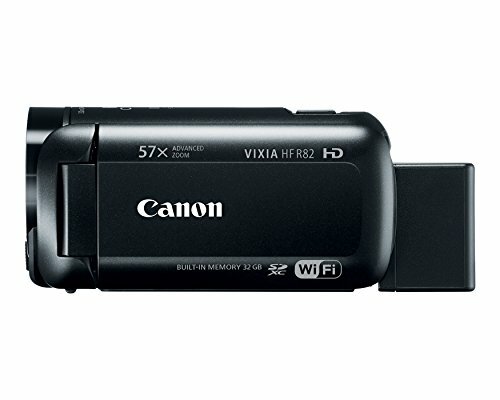 However, there are no major issues with the Canon VIXIA HF G21. You get a high-quality camera that records sharp 1080p HD video. 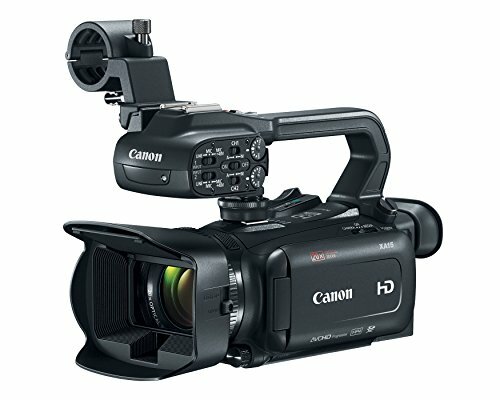 However, it does lack the Wi-Fi connectivity used for live streaming that you get with other Canon camcorders. If you want to live stream, you need to connect the camera to your computer. 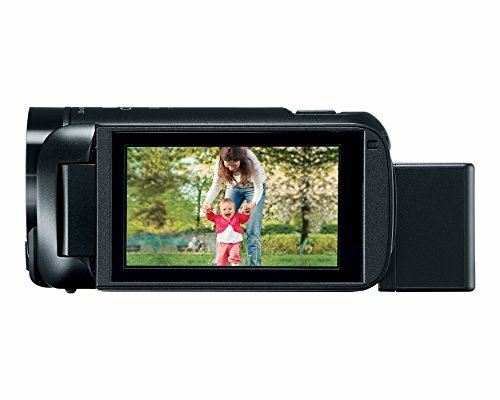 The Canon VIXIA HF G21 also includes autofocus, which is included with most camcorders. The drawback is that the autofocus sometimes has trouble focusing and manual focus is difficult to operate on this camcorder. 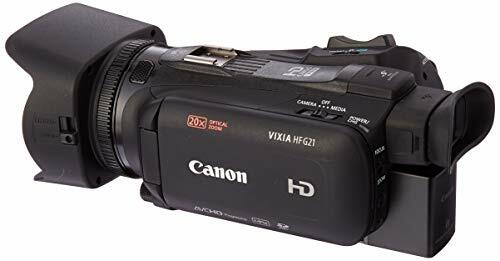 Other than a couple of minor issues, the Canon VIXIA HF G21 is a worthy alternative to the Canon XA15 camcorder. The Blackmagic Design Micro Studio Camera is the best choice for live streaming in stunning 4K Ultra HD. It includes a high-quality ultra HD image sensor for producing the sharpest picture possible. If you want studio quality live streams then this camera is the one for you. This camera is also incredibly compact. 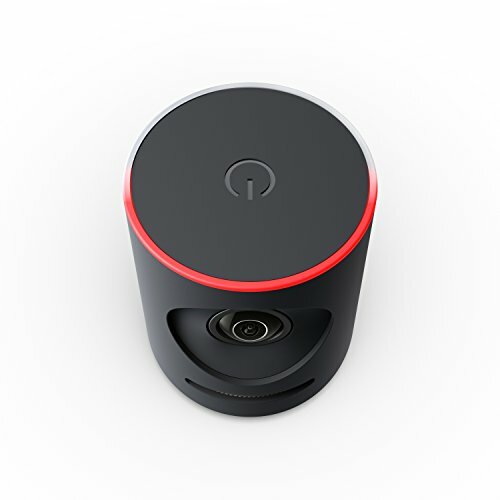 It measures just 2.8×3.3×2.6 inches, making it one of the smallest cameras on the market. Despite the size, it offers amazing video and includes a built-in color corrector to ensure that you get exceptional clarity in any environment. The Micro Studio Camera is also expandable. It features an expansion port on the back of the camera for adding other features, including a battery pack for extended use. You can even switch lenses. It includes a standard MFT mount for native MFT lenses. 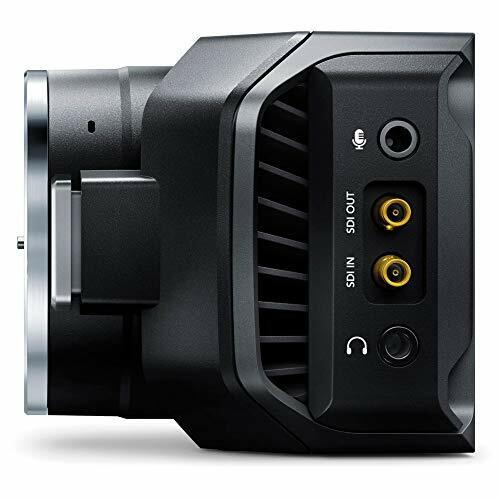 The Blackmagic Design Micro Studio Camera includes a few minor inconveniences. These potential issues include the lack of a viewfinder and the ability to record video. You cannot use this camera out of the box. If you want to view what the lens sees, you need to connect it to a monitor. If you want to record or stream video, the camera needs to be connected to a video switcher or recording device. 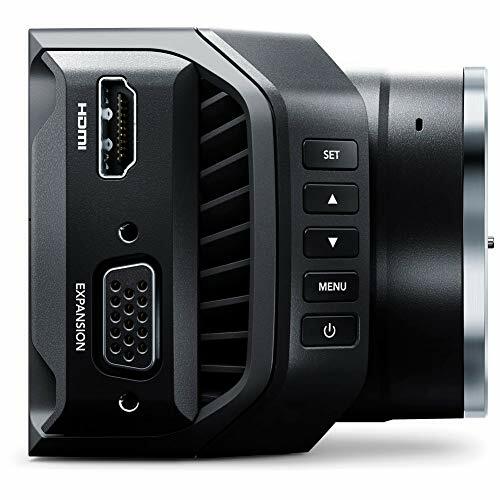 This camera already costs more than some of the other options, but after spending money on this camera, you may need to purchase additional gear to record and stream your video. However, despite these inconveniences, you are getting 4K Ultra HD video. Conclusion – Which Of The Best Church Live Streaming Cameras Should You Buy? If you want to stream live video and do not care about the quality of the picture, you can simply use your smartphone or the webcam on your computer. However, for clear, vibrant picture quality, you may want to consider buying one of the five cameras discussed for your church. With these five cameras, you get a range of options for HD video streaming. However, most of these cameras are not built specifically for live streaming. 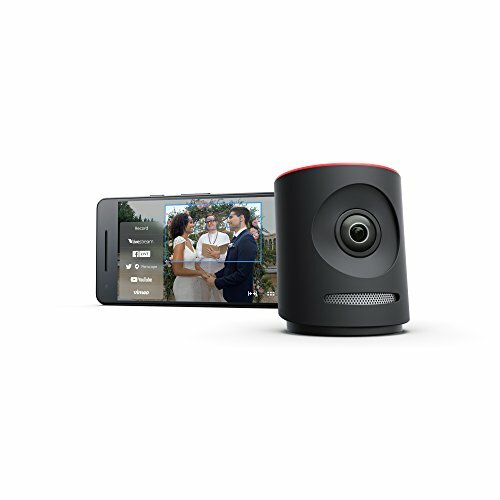 They are designed as high-quality camcorders, except for the Mevo Plus. However, most “live streaming” cameras do not rise to the level for broadcasting church services. 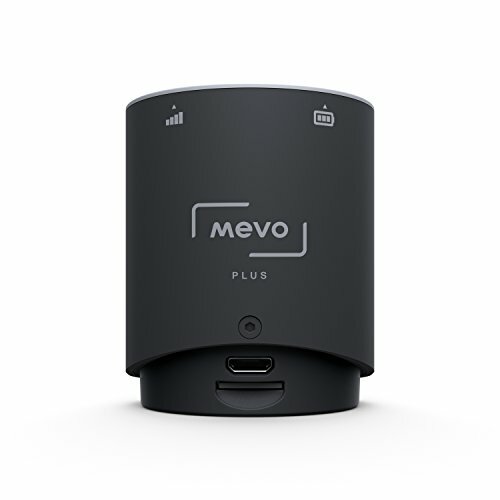 For those that prefer a simple solution for connecting their camera to a streaming platform or software, the Mevo Plus is the best choice. It also offers the best bang for your buck, thanks to the variety of features provided. 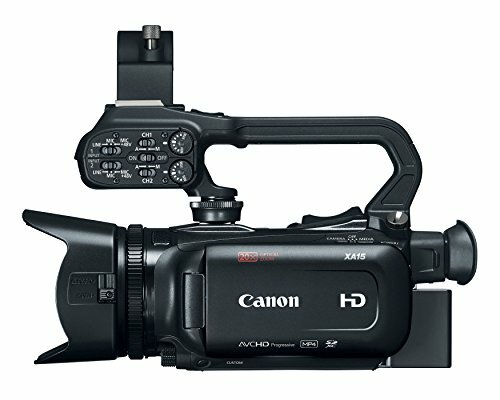 If picture quality is your main concern, the Canon XA15 and the Canon VIXIA HF G21 are the top choices. The XA15 allows you to produce professional-looking videos in any setting. It is considered a professional-consumer camcorder, as the image sensor is more powerful than the sensors typically included in a consumer-grade camcorder. While the XA15 and the G21 produce clear video, they do not record in full 4K Ultra HD. 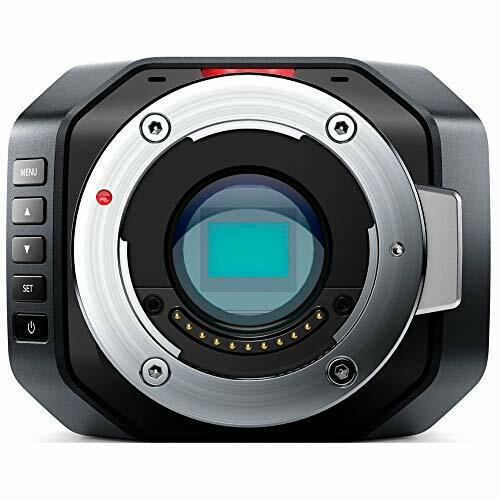 The Blackmagic Design Micro Studio Camera is the only option that allows 4K video. However, you should keep in mind that most streaming platforms do not allow 4K streaming. 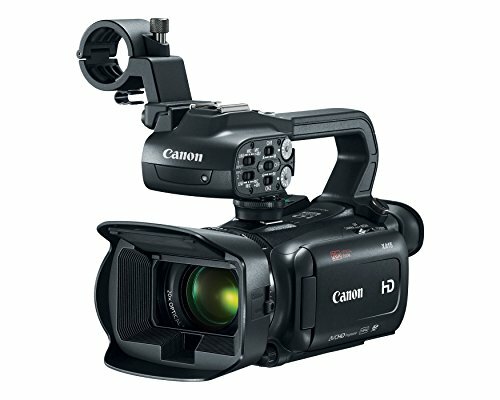 If these cameras are out of your price range, the Canon VIXIA HF R82 camcorder may provide a suitable option. It is the best budget camera for live streaming. You still get HD recording, but it lacks some of the advanced settings found on the other cameras. In the end, the camera that you select should meet your specific needs. Decide what other equipment you may need and how much you are willing to spend to get HD live video streaming capability.